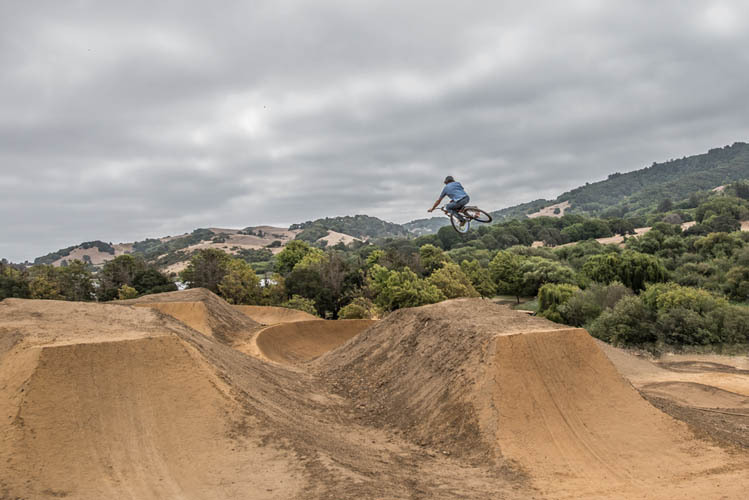 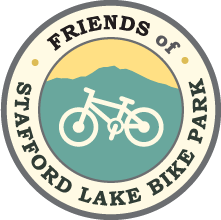 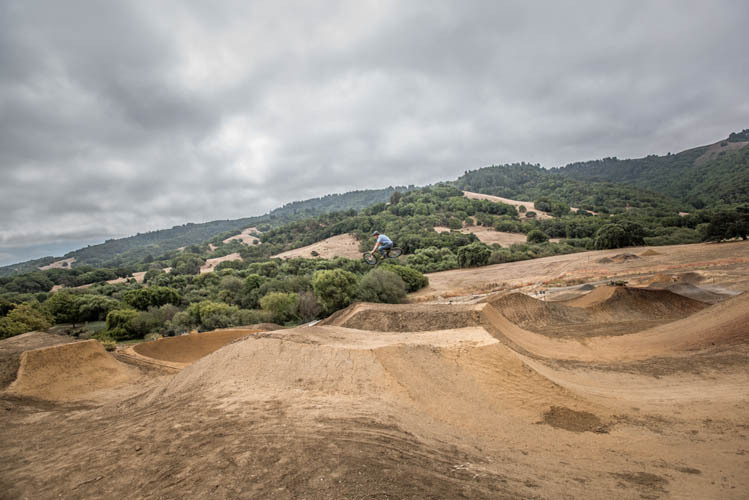 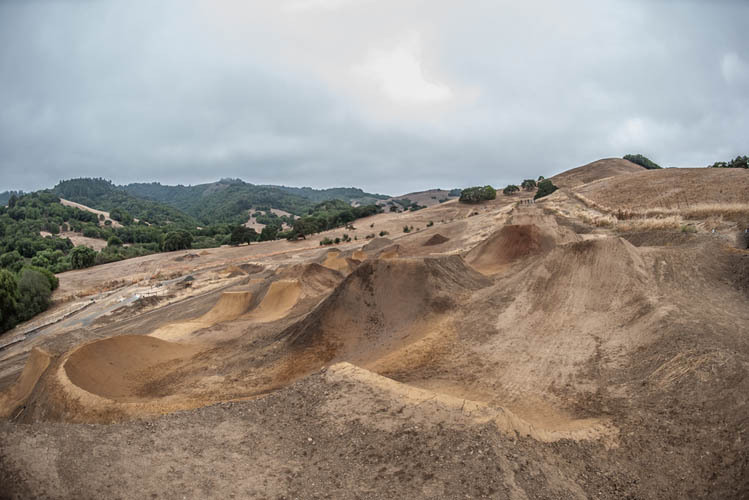 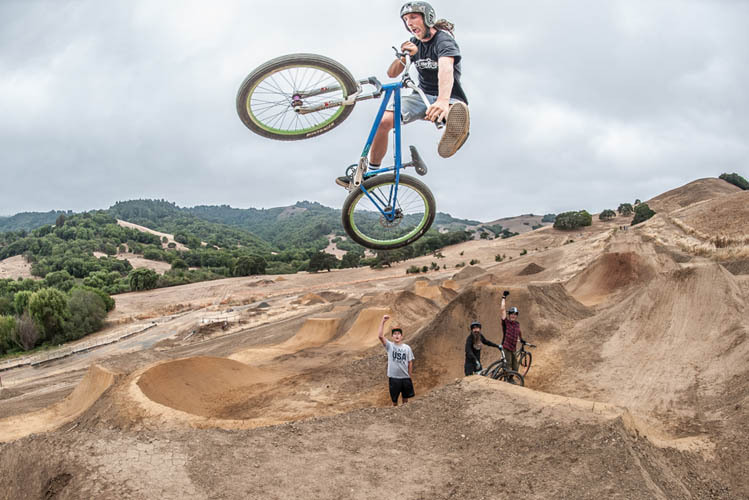 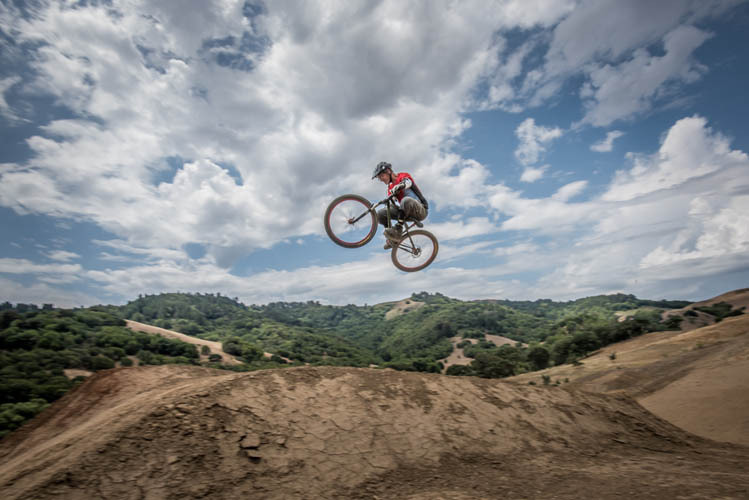 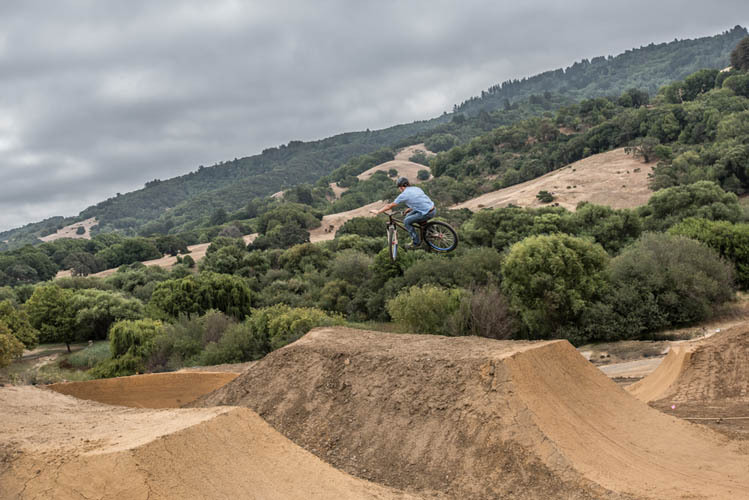 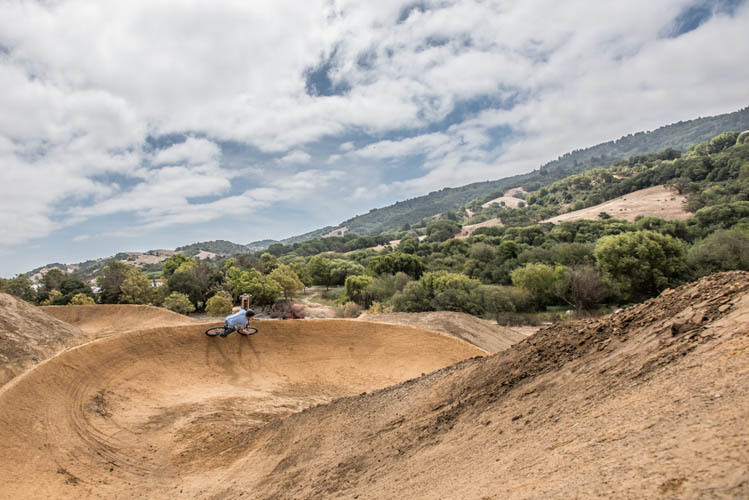 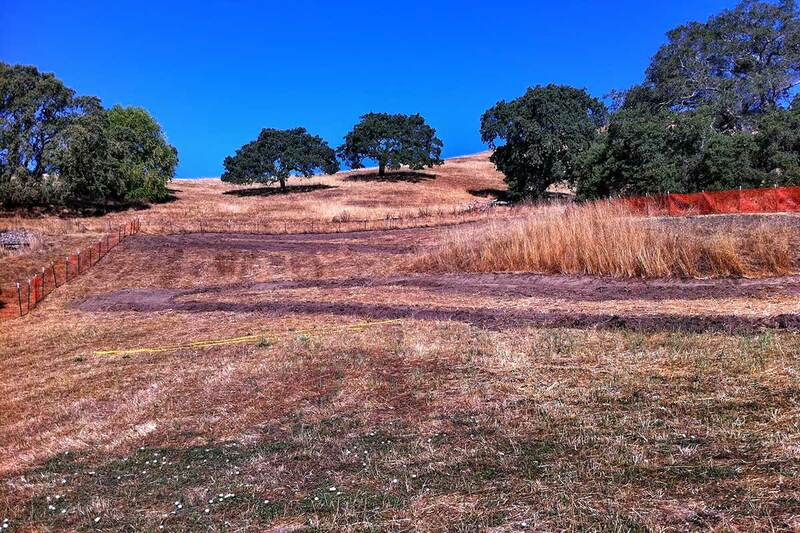 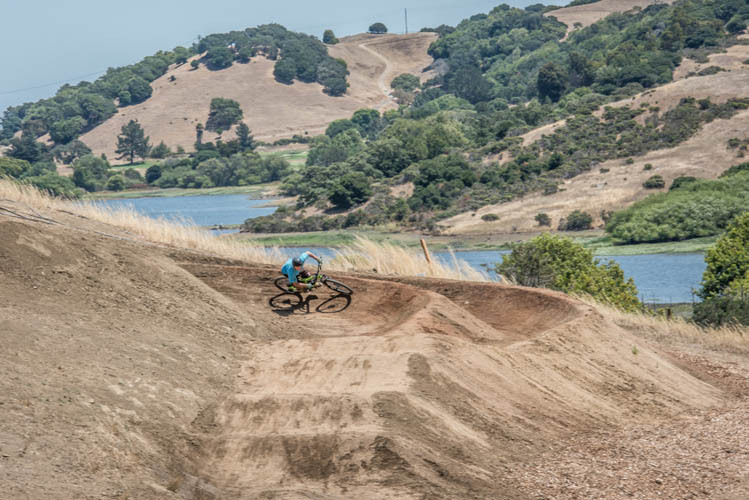 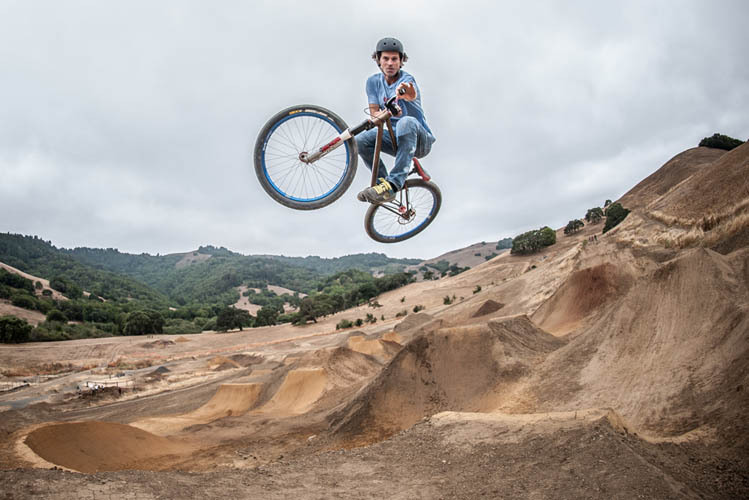 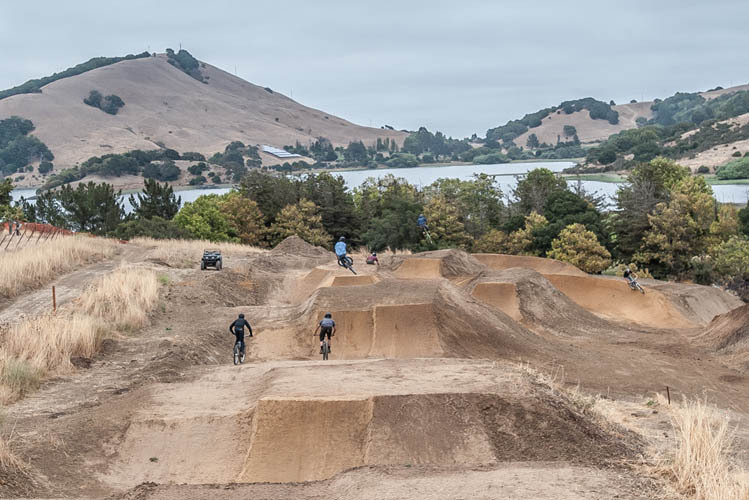 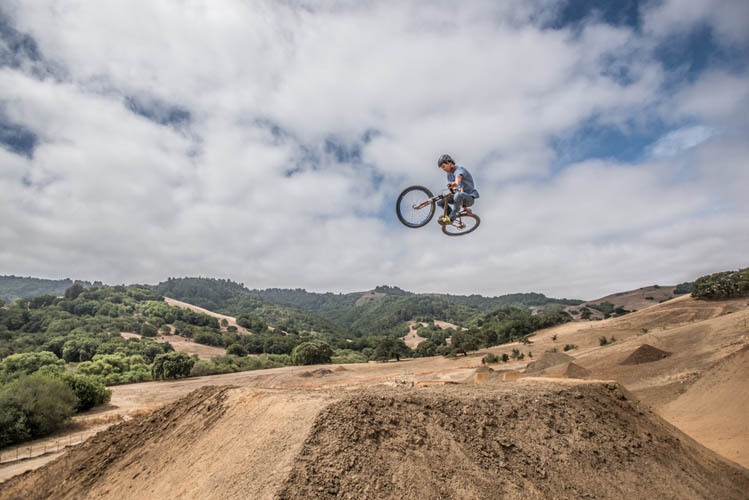 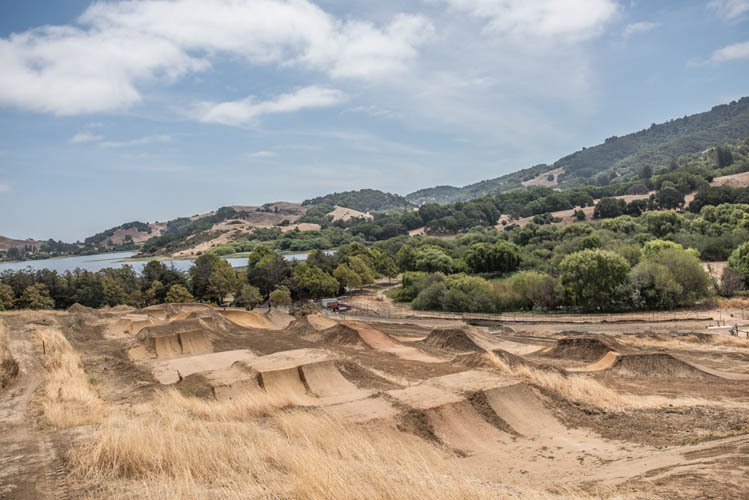 Friends of Stafford Lake Bike Park needs your help this Sunday, August 19th! 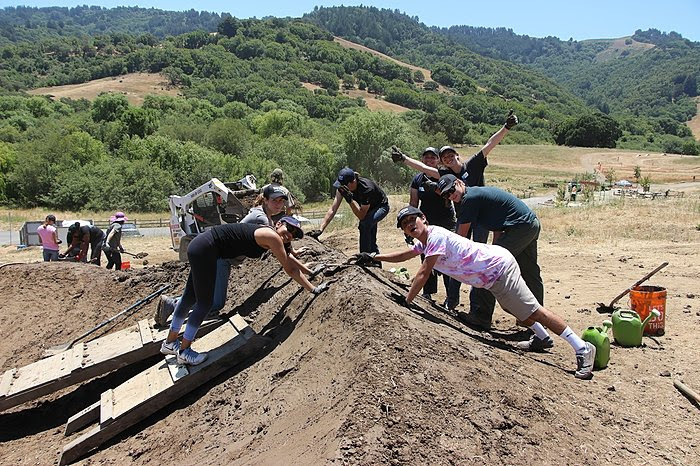 The volunteer event is 9am-1pm. 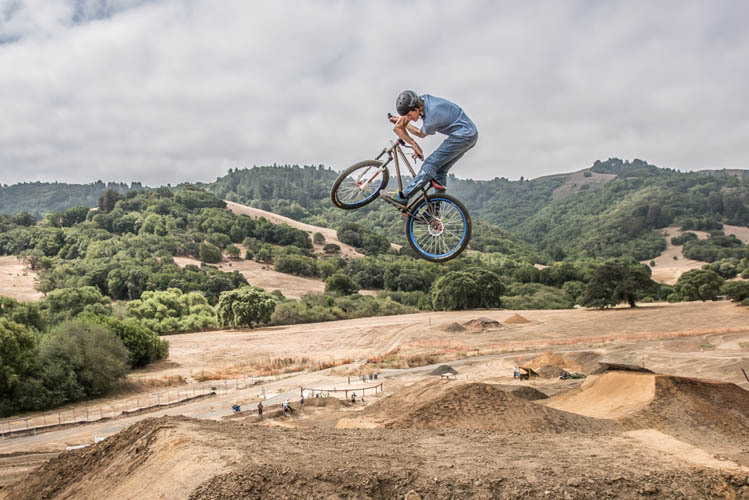 Lunch provided at 12:15 pm. 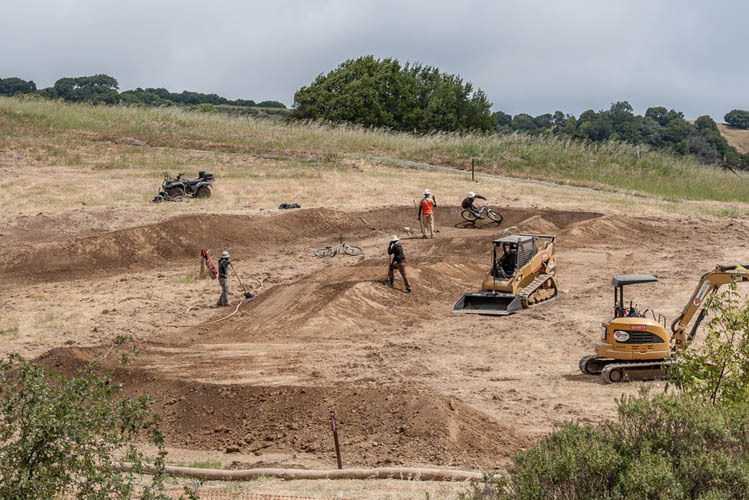 We will be working to relocate “Nessy” to a new location. This will be a fun project and a nice improvement to better position Nessy in the park. 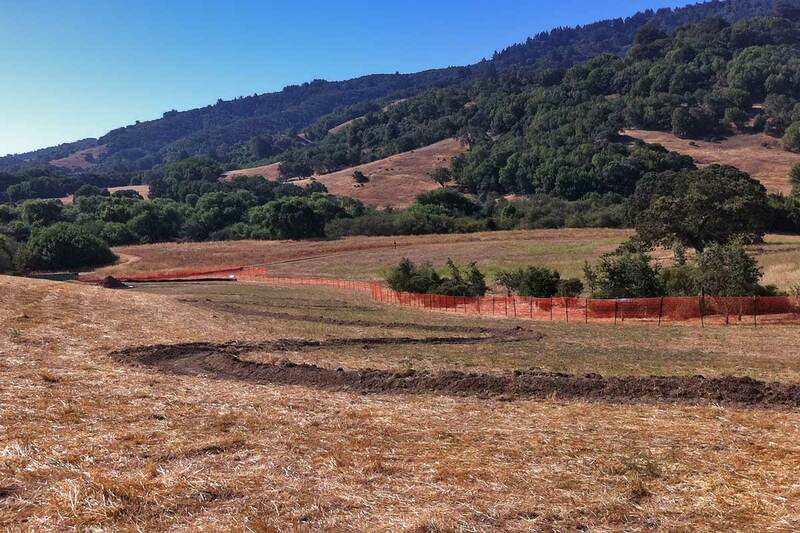 This will enable us to rebuild the lower green line coming off of the green line berm! 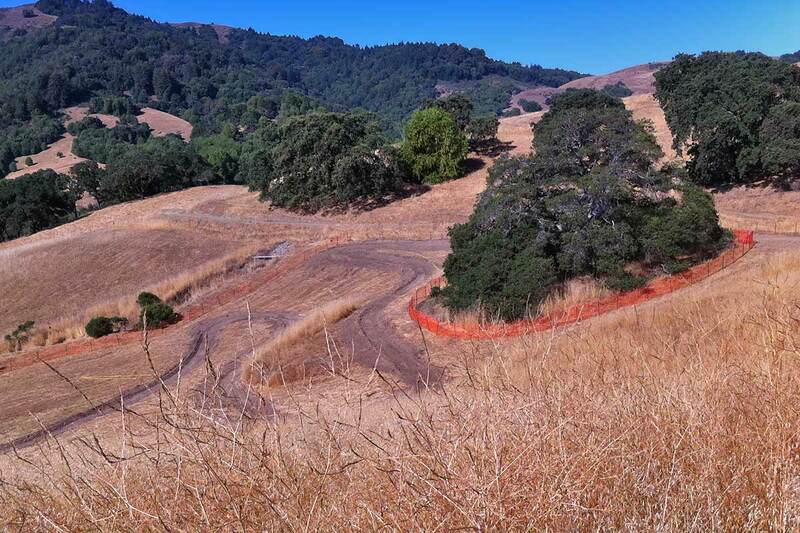 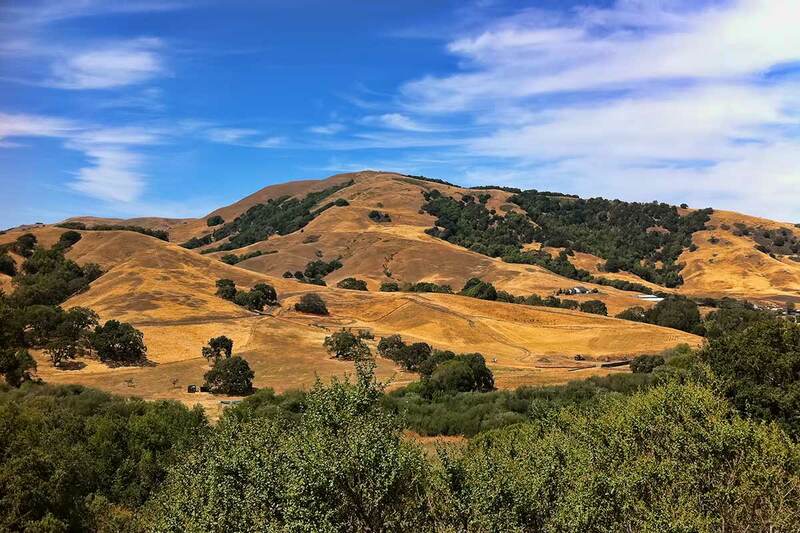 Please RSVP to Marin County Parks Volunteer Coordinator Kirk Schroeder at 415-763-2977 (call/text) or KSchroeder@marincounty.org. 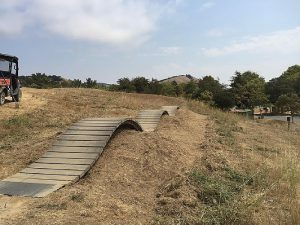 8 months, 1 week ago Comments Off on Volunteer at the Park This Sunday 8/19!